Highly ambitious? Check. 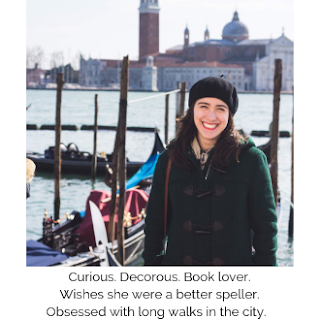 Tireless worker? Check. Go-getter in every sense of the word? You've got it. These traits have served me very well thus far, but sometimes instead of being an asset I have found them to be a detriment. If you're anything like me you take on too much and sacrifice your sanity trying to be everything to everyone. A valuable teammate in sports, a constant source of advice and support for your friends, a model employee at your work, an active member of your student organizations, the list goes on and on. Do you notice what (or I should say 'who') is missing from this list? YOU! 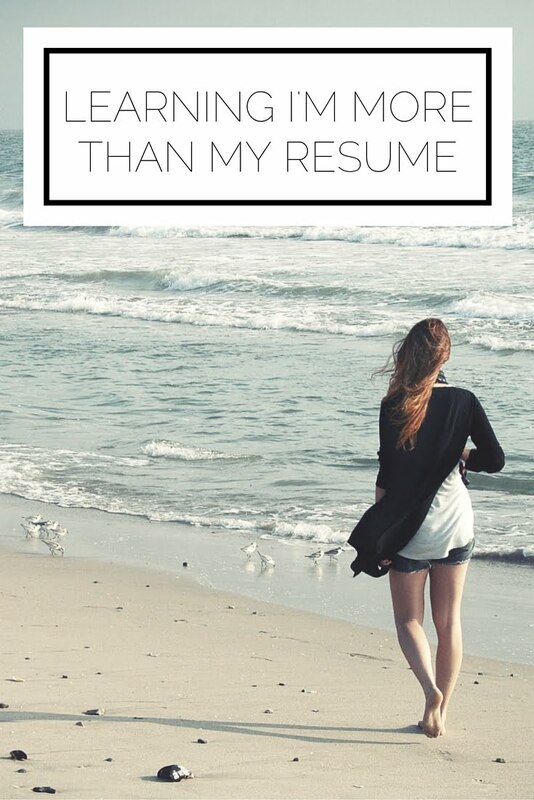 As a career and goal oriented person, everything I do revolves around improving my resume. "Take on more! You know you can handle it!" I think to myself. If something will take time away from the end goal, then I'm getting very good at saying no. However, what I often fail to realize is that I am more than my resume. I am getting better at turning down opportunities that do not align with my ultimate goals, but I still struggle to make time for myself. For example, I love to read fiction, but does that contribute to greater knowledge that I can use in an interview? No it does not. Therefore I elect to read non-fiction and although I gain valuable information, I'm not getting any joy out of doing it. But there is value in engaging in an activity you enjoy purely because you like to do it! I am working on not only believing this, but acting on it too. When your entire identity revolves around your accomplishments it becomes very easy to lose who you are aside from your professional self. I am "on" all of the time and find it hard to be anyone other than the perfectly put together person I try so hard to be. What I've come to realize is that this is not healthy! While I know it will take time and effort, I am vowing to do more for myself, spend more time being silly, and prioritizing not only based on my resume, but on my happiness too. Do you struggle with this affliction as well? How do you deal with self-worth? Do you have any advice to share? It's nice to know I'm not the only person who feels this way! I'm graduating high school this June, and for the past four years nearly everything I've done has been completed with my college application in mind. I'm hoping that with college will come the freedom to do things I'll enjoy rather than things that will only look good. Do you have any advice on how to balance those things? Love that you're looking for that perfect balance, you can't let who you are get lost in the mix. It's hard to find the perfect balance! What is written down on paper does not define you! It is such a high level overview, it only touches the surface.